Gardens by the Bay | Singapore! We decided to take a walk over to the Gardens by the Bay on Friday evening, after we all finished supper. The weather was an absolutely perfect 80 degrees with cool sea breezes rolling in. Saturday, there was a concert over by the gardens and we wanted to check it out the night before to convince ourselves to go. 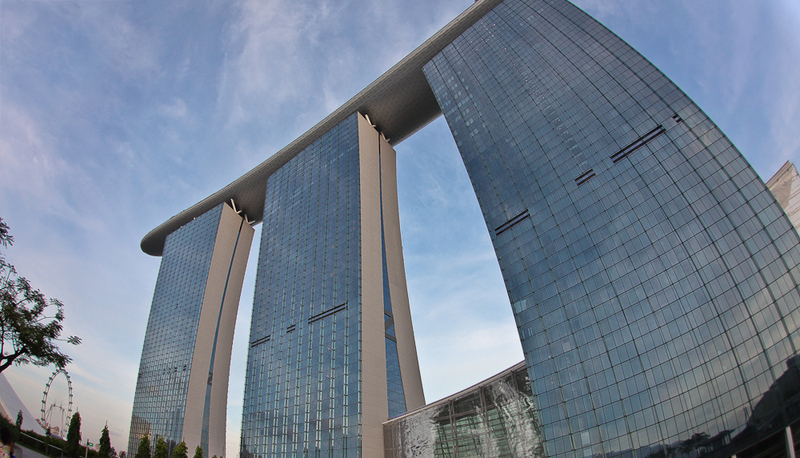 Walking over, we cut through Marina Bay Sands. 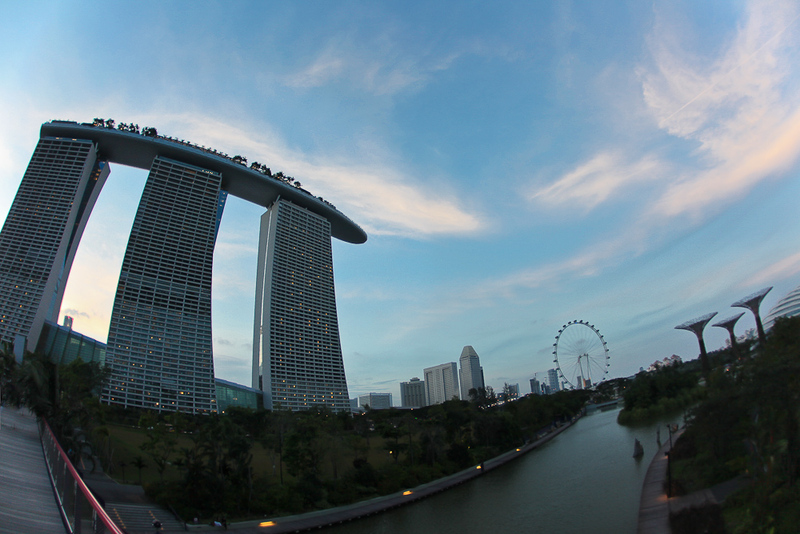 Crossing the bridge to the Gardens, looking back at MBS and the Singapore Flyer. Gardens by the Bay super trees. I have yet to walk up on the bridge connecting them, as the weather was bad last time and the walkway was closed. Maybe next time! “It’s like looking into a mirror.”, says my wife as I lean over to take this. Ha! And the newest addition to the Gardens by the Bay, a statue called “Planet” by Marc Quinn. 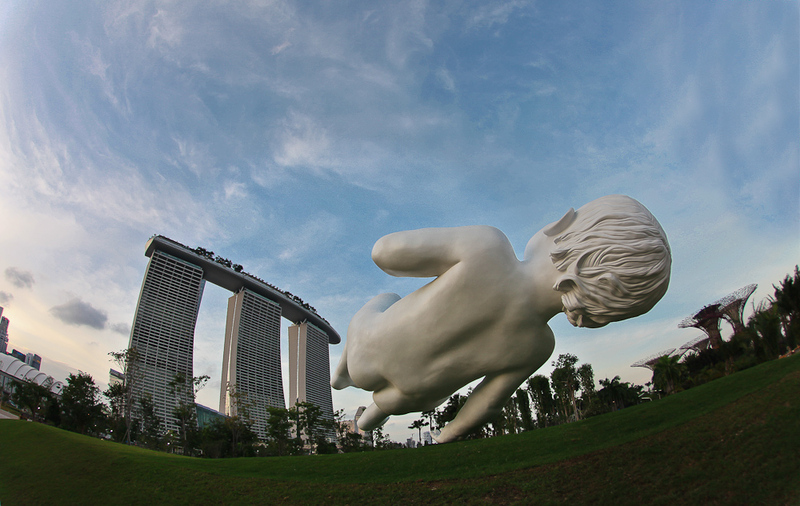 Marc Quinn’s monumental 2008 sculpture Planet has been donated for permanent display at the Gardens by the Bay in Singapore. The artist’s work, which depicts his son as a sleeping baby and appears to hover above the ground, has previously been shown to great acclaim in the Beyond Limits exhibition of contemporary sculpture at Chatsworth House in 2008 and in his 2012 exhibition The Littoral Zone at the Musée Océanographique in Monaco.The artist said, on the occasion of the unveiling, “To me, Planet is a paradox – hugely heavy, yet the bronze appears weightless; overwhelmingly big, yet also an image of vulnerability. It is both a reflection of ourselves and the earth upon which we live.”Dr Kiat W. Tan, CEO of Gardens by the Bay, said, “ The new addition, Planet, marks the latest step in Gardens by the Bay’s efforts to continuously enhance our offerings, adding an aesthetic dimension to our horticultural displays. 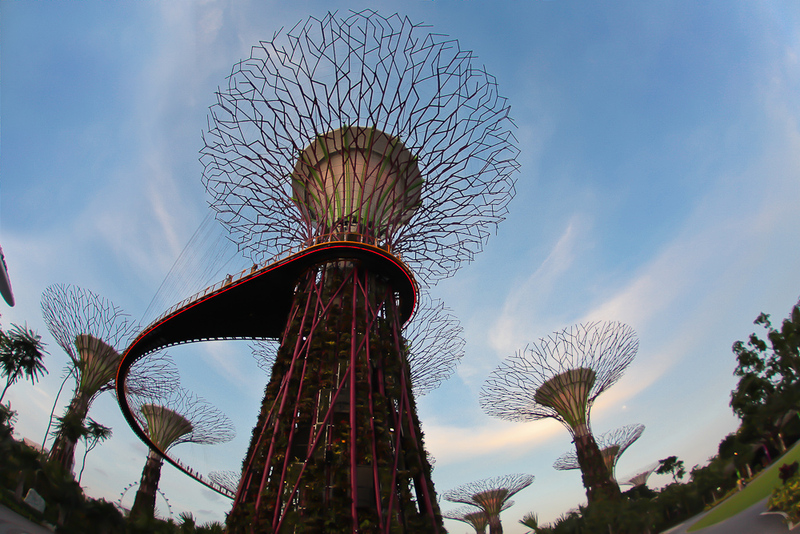 It is our hope that the sculptures in the Gardens will engage and inspire visitors towards an appreciation of art.”An integral part of Singapore’s “City in a Garden” vision, Gardens by the Bay spans a total of 101 hectares in Singapore’s Marina Bay. 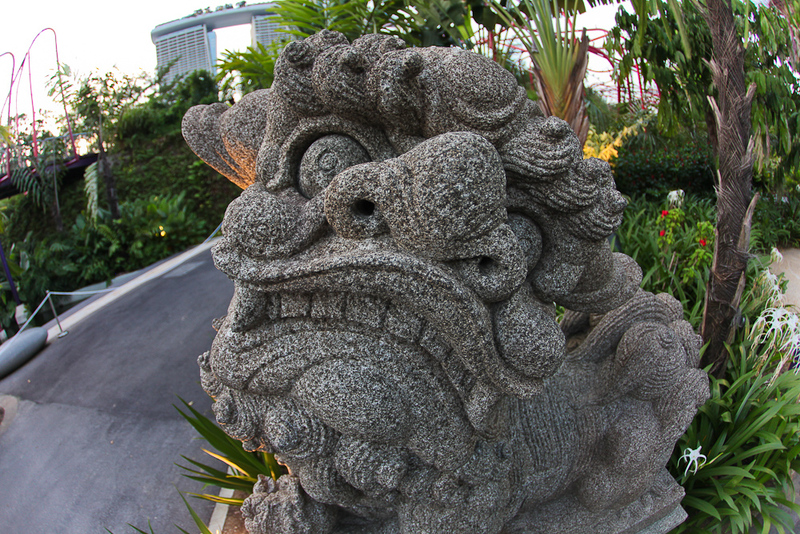 Comprising three waterfront gardens it is a showcase of horticulture and garden artistry that will bring the world of plants to Singapore and present Singapore to the World.